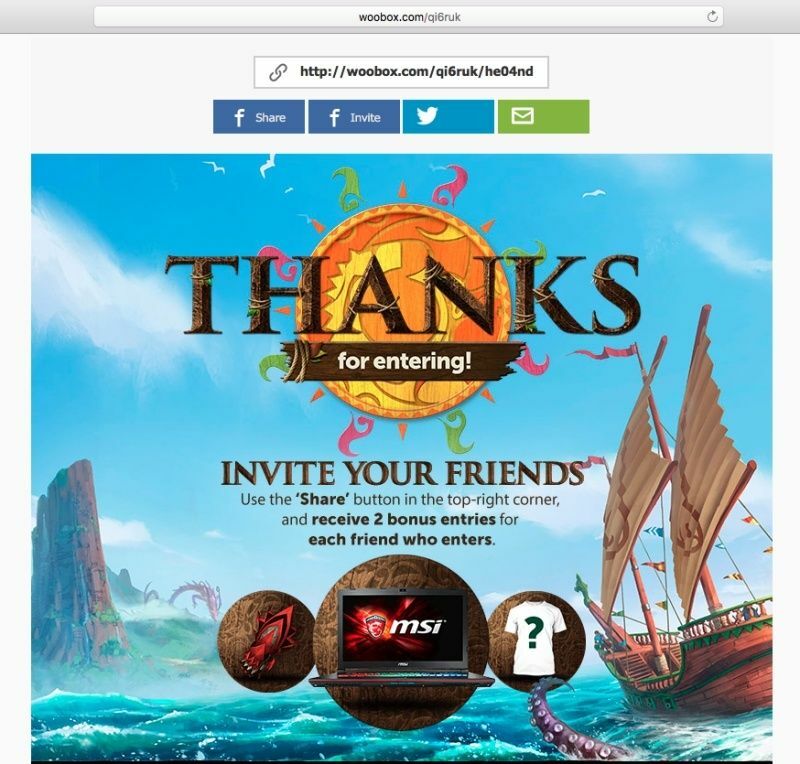 Hi everyone runescape is having a community raffle! Top prize is a gaming laptop!! Here is the information in the picture, good luck!!! Btw, I heard there is a special code for more entries at Diango, anyone know it?